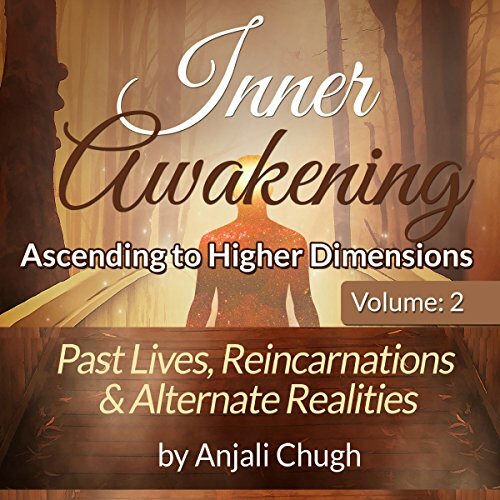 Showing results by author "Anjali Chugh"
When the soul (re)incarnates, the mind is stripped off its memories from the past lives. It's truly an ingenious way to hold a human mind in captivity of the present moment. Perhaps it's a clever ploy of the universe to recycle souls and not have to worry about maintaining the sanctity of the past life relationships. Imagine how chaotic our lives would become if we retained all the memories from our past lives.
" Inner Awakening is an arduous journey that a soul willingly embarks on, in order to evolve and ascend to higher dimensions. The journey starts with a burning desire for seeking the unknown, and culminates into piercing the veil of illusion that shrouds the entire existence, transcending human limitations, and finally, connecting with the Divine". This audiobook addresses some of the basic questions that most seekers struggle with, on their journey to self-realization. It also offers insight into the areas of life that matter most, such as, ways to reach the highest potential in one lifetime, ways to transcend limitations and gain clarity of vision to make the right choices. 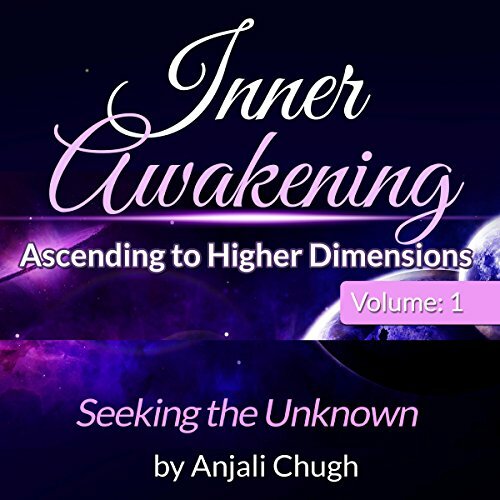 The five-part Inner Awakening series is a complete guide to spiritual advancement. Volume 3 helps you cross the first significant milestone in your journey to enlightenment. It explains in detail all that you have ever wanted to know about the seven chakras. It speaks about the techniques to raise your level of awareness from the lowest to the highest dimension. It offers insight into much talked about subjects like ascension, individual consciousness, and transcending dimensions.